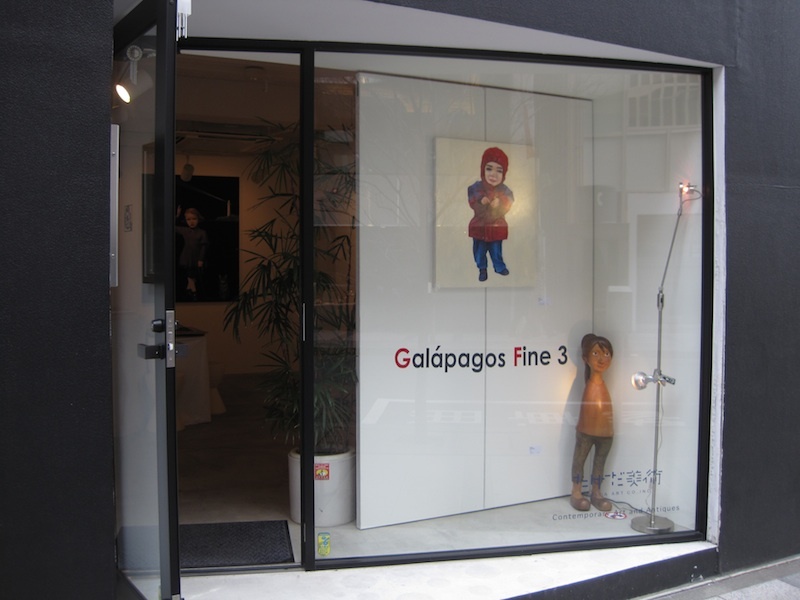 ガラパゴス・ファイン 3　Group Exhibition “Galápagos Fine 3” | たけだ美術 Takeda Art Co. 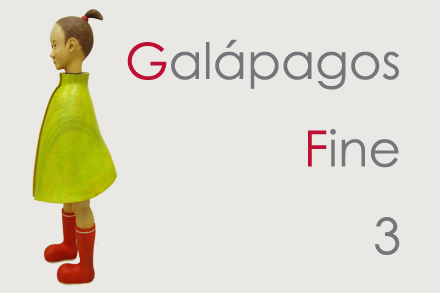 The young artists’ group exhibition “Galápagos Fine”, which has been carried out annually, will be held for the 3rd time this year. 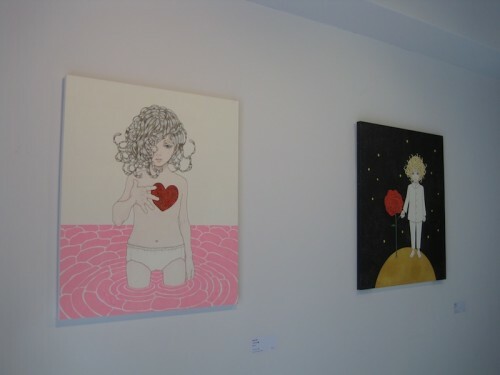 Takeda Art Co. introduces seven artists, including a newcomer. 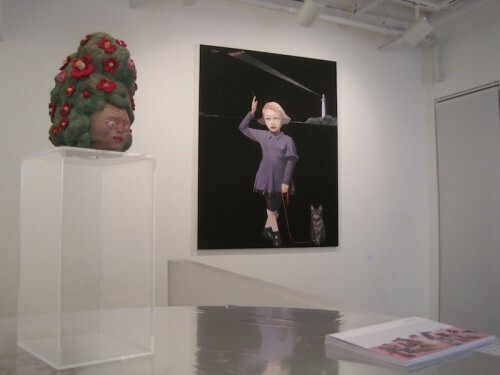 We would like you to enjoy “Hidden Evolution” of seven artists and their seven distinctive features. 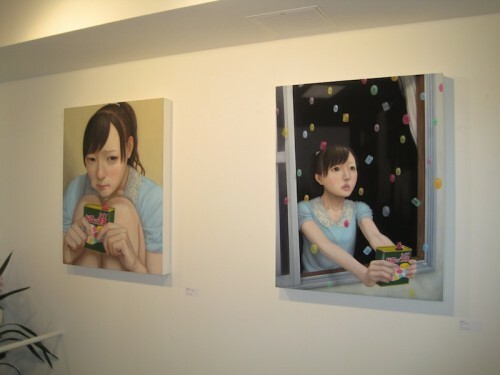 Especially, I would like to draw your attention to a painter yokoyokokawa who won the Grand Prix at Shell Art Award 2012 and a sculptor Emi Sekiguchi whose works make viewers feel as if they were back and forth between reality and imagination. 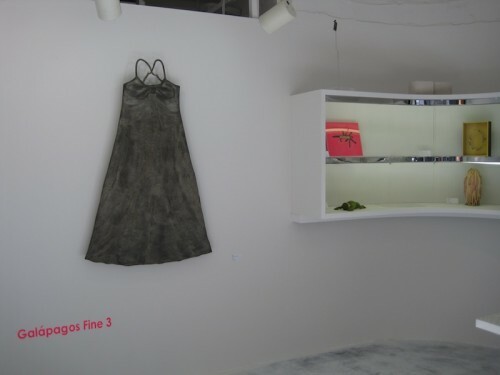 I desire that you will view a part of their evolutionary process. 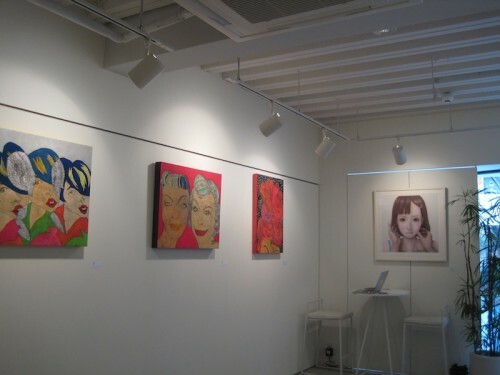 What is more,　I hope that more and more people become their fans.